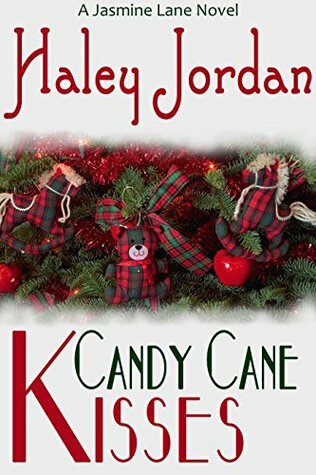 Haley Jordan, who is better known under his other pen name, Jon Dalton, hubby of best-selling author,Tymber Dalton. A native Buckeye, transplanted to Florida for some 28 years now, I’m a semi-retired journalist who still writes as a correspondent for his former newspaper covering a local county government. When I’m not doing that, you can find me working on the next Wolf Mallory adventure or the next romance on Jasmine Lane, reading, cross stitching or exploring my artistic side. I enjoy hearing from my fans and corresponding with them.